James Brennan joins following 10 years at rival vendor. Brennan joins BlueJeans after 11 years at Polycom and will be tasked with leading the company’s growth strategy in the APAC region. In the Sydney-based role, he has taken charge of the sales, marketing, and customer success teams, and will also be working with customers and partners as the company looks to increase its channel business. “Customers in APAC are looking for powerful video tools that are easy to use, affordable, and simple to deploy," Brennan said. "I am excited to show them how BlueJeans can meet their needs like no other video solution. "We have a dedicated team and focused plan in place to build on our momentum and accelerate growth. The coming months will see further investment in A/NZ, including partner expansion, as well as expansion in wider APAC." BlueJeans general manager international, James Campanini, described the appointment as a "great coup" for the company, its customers, and channel partners throughout Asia Pacific. "BlueJeans will benefit from his depth of experience, driving the transformation of business communications across the region,” he added. 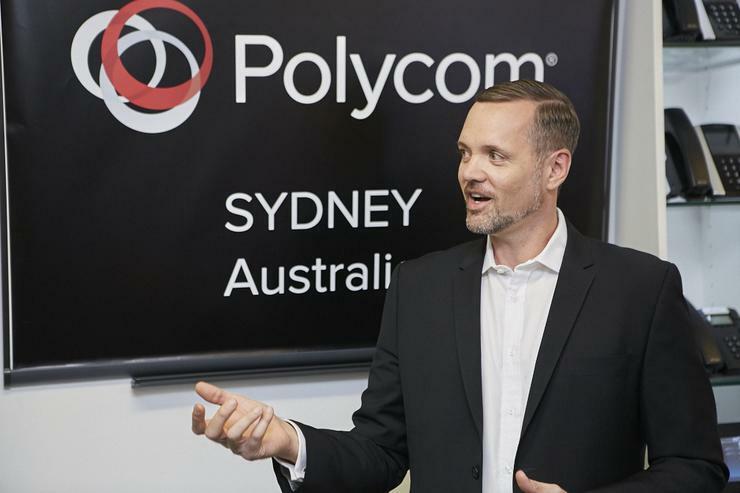 Brennan was most recently senior director of APAC solutions marketing at Polycom. He also held a number of senior roles during his tenure with the company including A/NZ sales director, A/NZ technical sales director, and Director of product management.